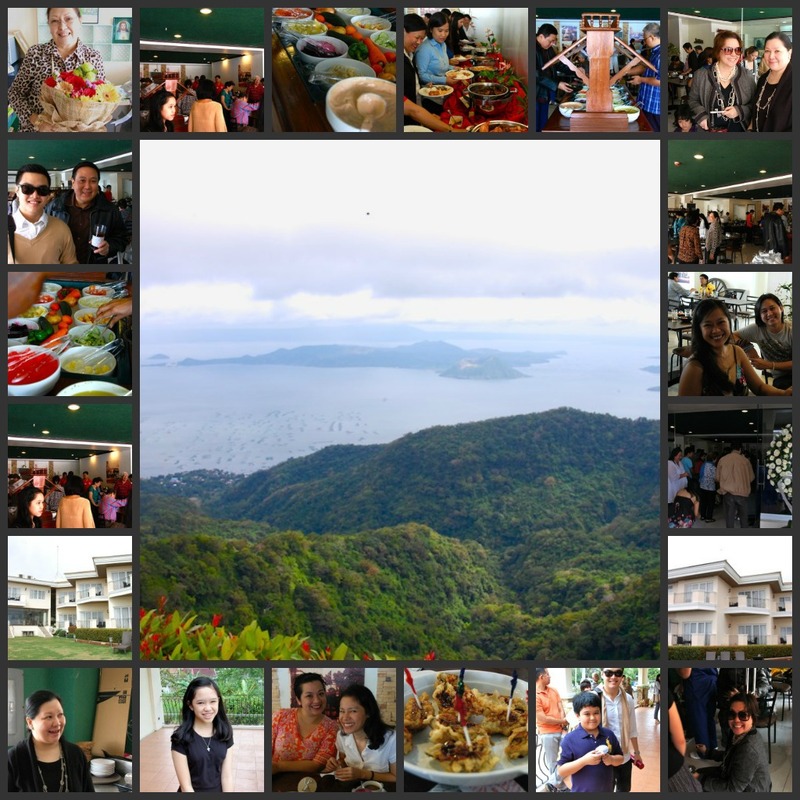 It was a gorgeous day spent in Tagaytay. First, I love spending time with my son and cherish every moment especially on short out of town trips. 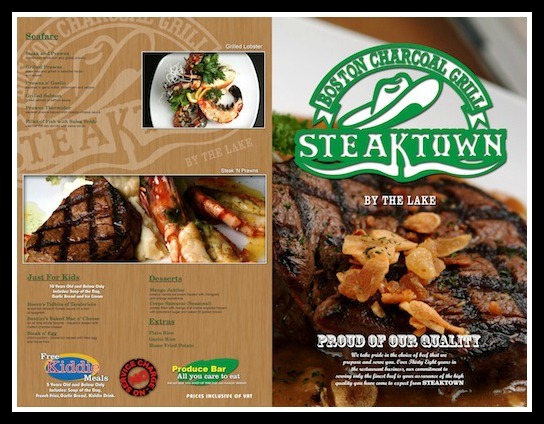 Second, it was the Grand Opening of Steak Town, by the Lake. 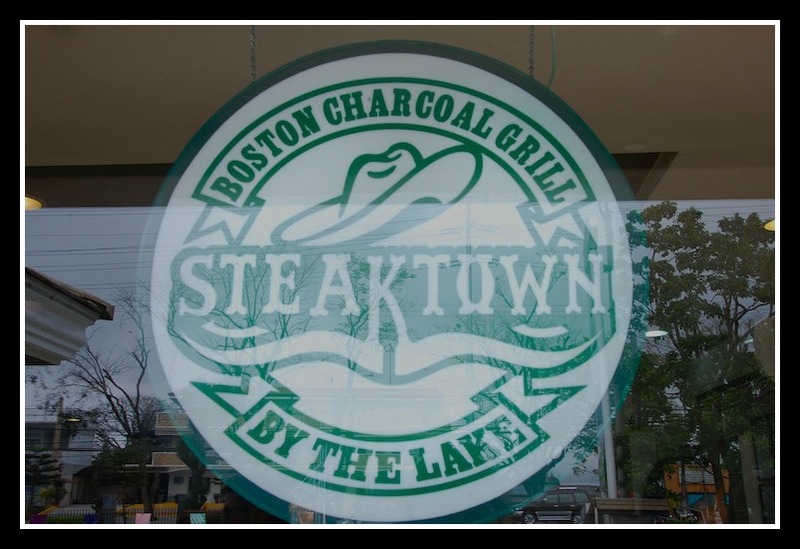 Steak Town was a constant staple in my family’s repertoire of restos to frequent and brought an amazing amount of joy with each tender, succulent and juicy bite! Steak town was The go-to hang out for all my friends and I have many wonderful memories that I will treasure for the rest of my life. 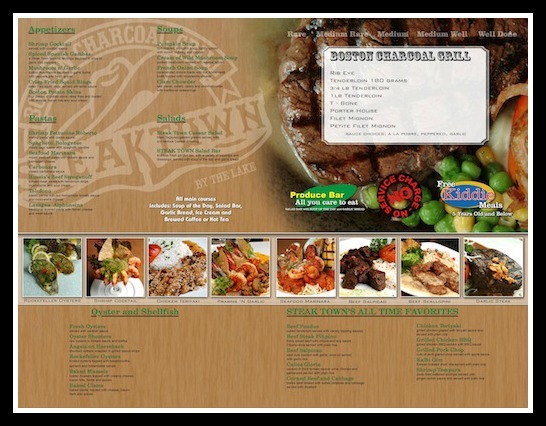 Established in 1973 by Dr. & Mrs. Roberto F. Enrile, Steak Town Boston Charcoal Grill was conceptualized when the couple was based in Boston, Massachusetts. On special occasions, Dr. and Mrs. Enrile would always make it a point to dine at the Valet Steak House, the premiere steak house at that time in Boston. It was on those special occasions that inspired the couple to dream and be inspired to operate a similar establishment they could call their very own. Upon returning to Manila, Dr. Enrile and his wife, Jane turned their Boston inspired dream to reality with the opening of the first Steak Town branch on Makati Avenue in October 1973. It has now been 39 years and counting since Steak Town served its very first sizzling tenderloin to its loyal customers. 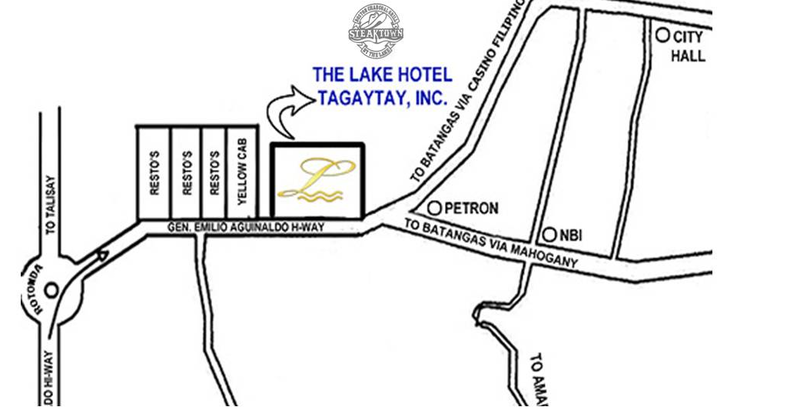 To commemorate its 39th anniversary, the Enrile family is proud to announce the recent opening of Steak Town by the Lake which is housed in The Lake Hotel in Tagaytay. Together, with their children, pioneering and long-standing employees, with passion, and purpose in mind and excellence as our standard, they will continue to build a place of opportunity, and create an enterprise that they celebrate, that they are proud to be part of, and that endures and prospers. 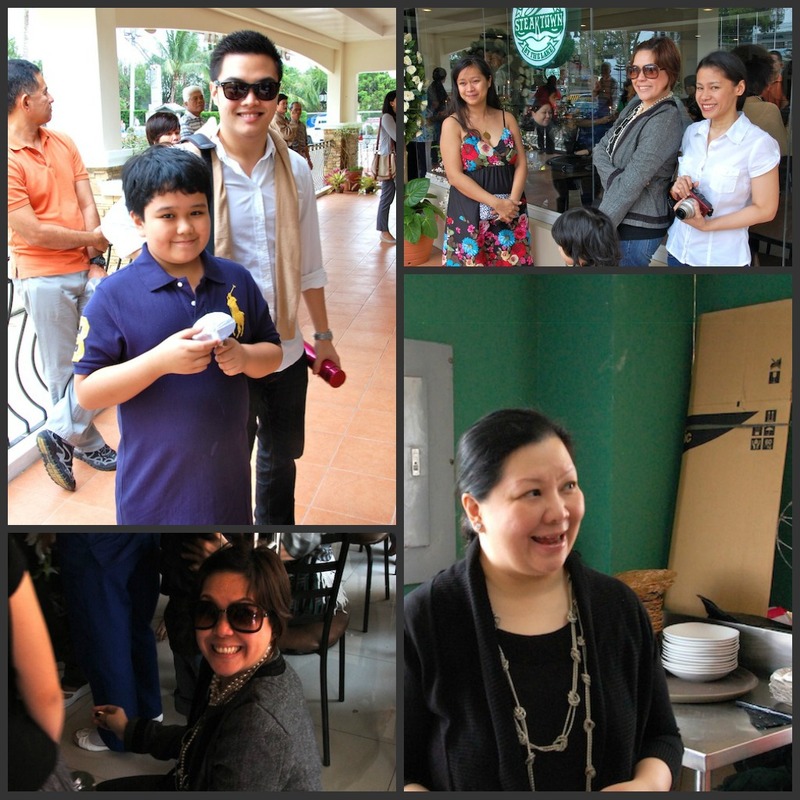 Congratulations to the Enrile Family!!! 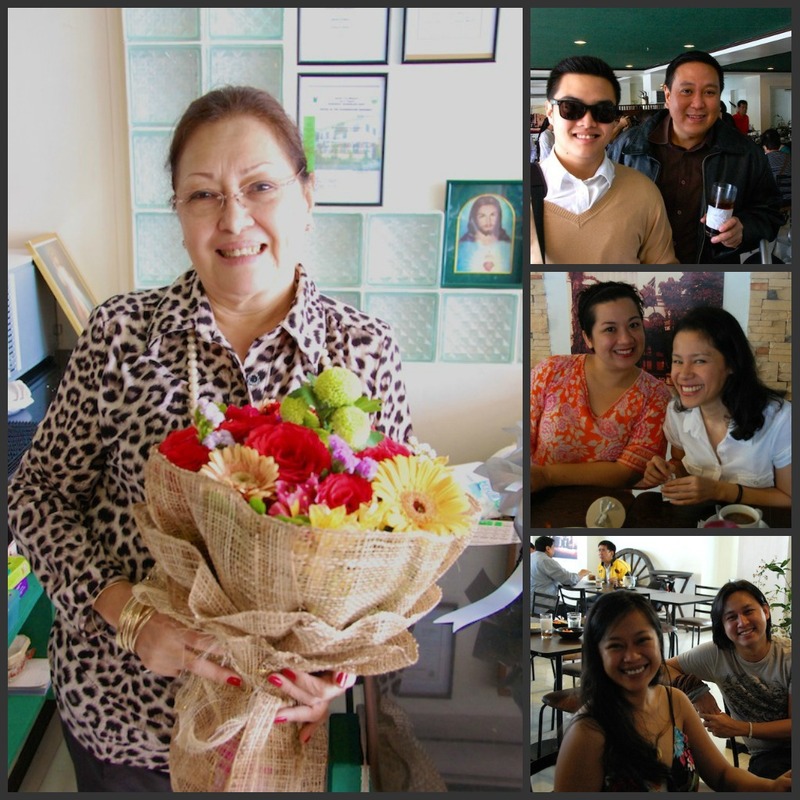 Tita Jane Enrile. 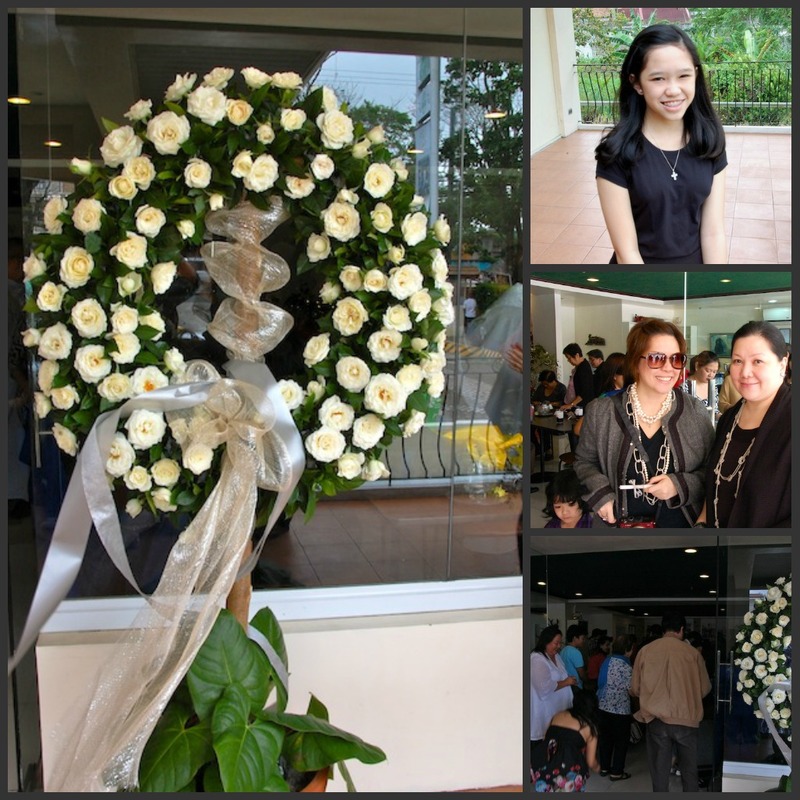 Congratulations tita! 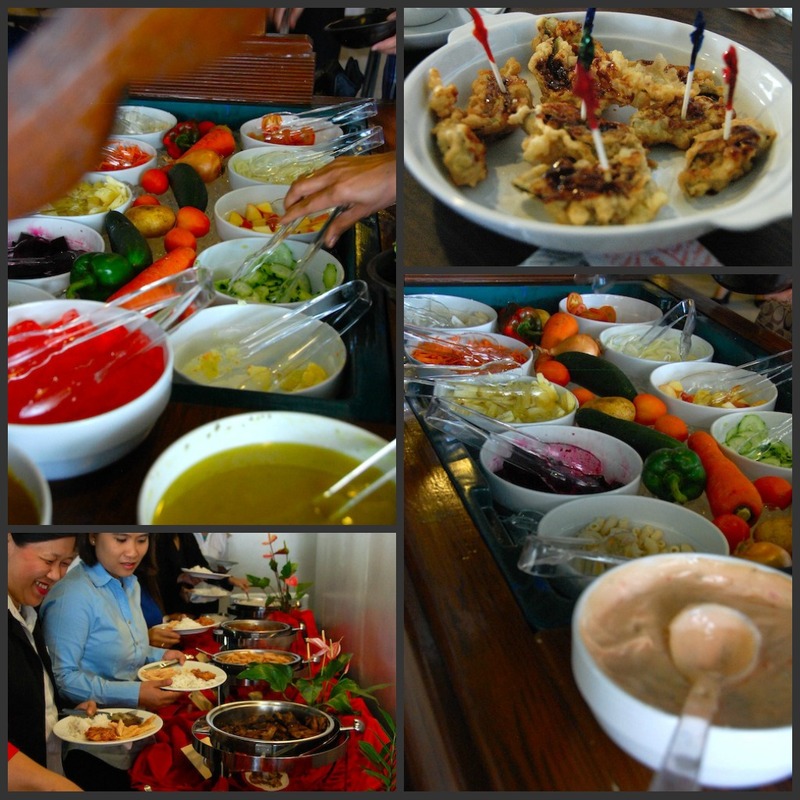 The all you can eat salad bar that comes with every meal! It comes with soup and garlic bread as well. A delicious array of veggies and salads for the salad bar. 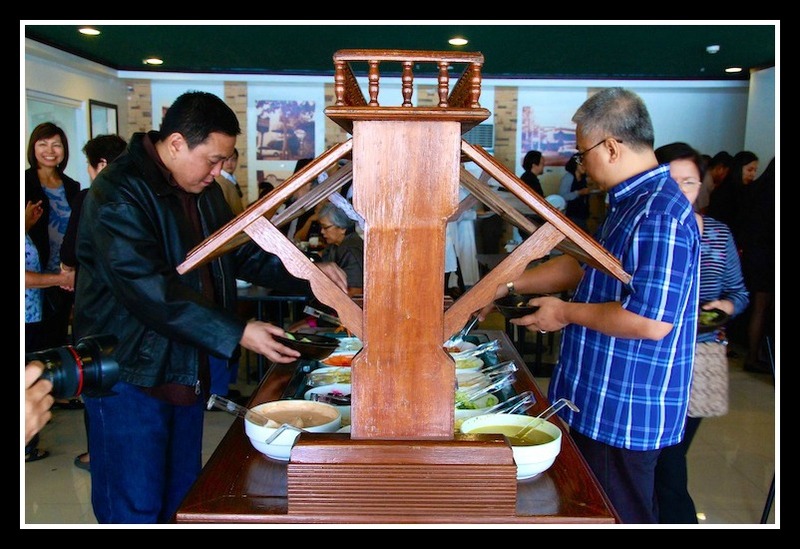 Steak Town by the Lake has a gorgeous view of Taal Volcano. This will definitely be a place I will frequent to get away from the hustle and bustle of the city. I’m a huge fan of Steak Town! My family used to eat at their old West Avenue locations. Wonder if there are any other Steak Town branches in Metro Manila.